This book will stay with me for a long time. There were many occasions when I had to just stop and put the book down to contemplate what I had just read. 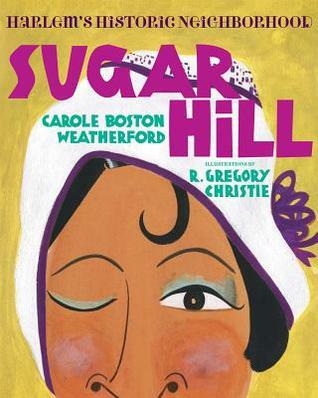 With all of the racial animosity and resentment occurring in our country right now, this book is as relevant as ever. A must-own for any high school teacher's classroom library. I will be writing a lengthier review on here on the blog soon. I have a full reviews of both of these books scheduled for later this week but, spoiler alert, I loved them both. 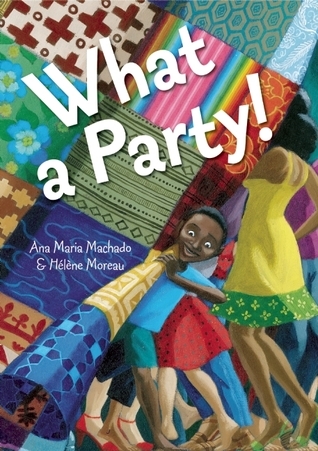 A fun, modern twist on Little Red Riding Hood, told in unabashed, bilingual rhyming verse. 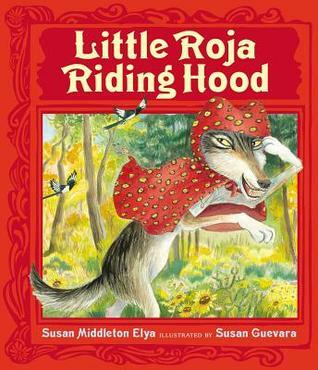 Little Roja Riding Hood subverts the traditional fairy tale trope with style and swagger. 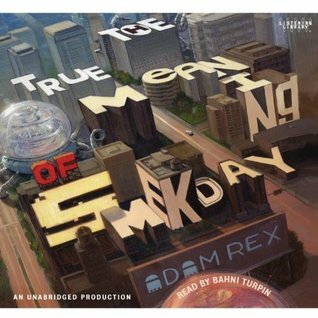 Still enjoying my re-listen of Smekday. I started off quite dubious of Blackbird because it's written in 2nd-person POV, which seemed forced and inauthentic at first, but I think that's just because I'm not well-versed in books told from this POV that it didn't feel natural at first. Now that I've started to settle into the story, I'm starting to feel it more. The publisher synopsis calls this The Maze Runner meets Code Name Verity but I think it has more of a Bourne Identity vibe to it. These all sound good, Beth, will look for The Palm of My Heart. 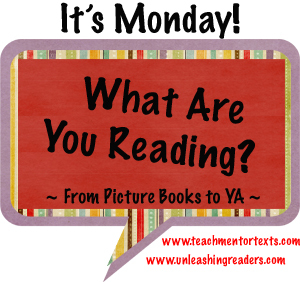 Have a good week before break, & reading! I want all of those picture books! 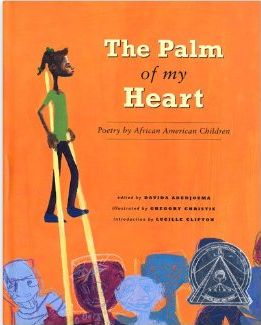 I'm trying to incorporate more poetry in my Children's Lit class so Palm of My Heart sounds like one I should purchase. 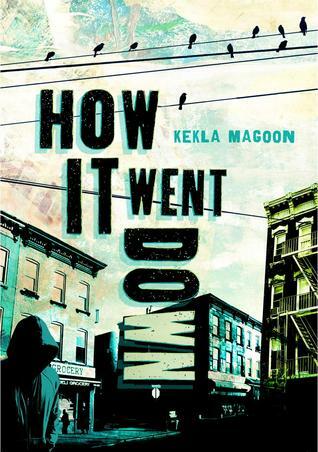 Kekla Magoon was new to me at ALAN, and I am so glad that I am learning more and more about her. She is an important young author. 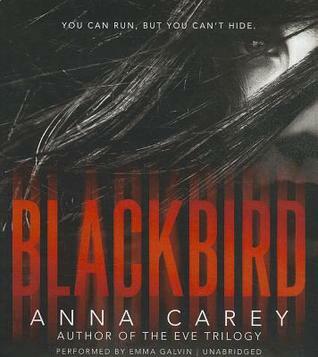 Looking forward to finding out more about Blackbird. Sounds interesting. Wow! 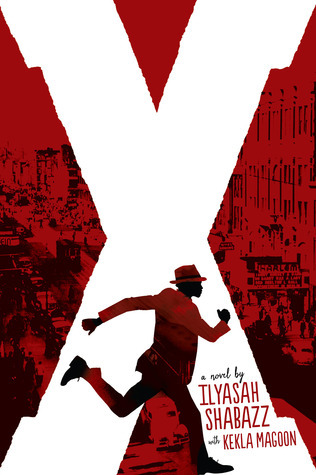 What a review for X: A Novel! I have put it on my TBR list and can't wait for it to come out!